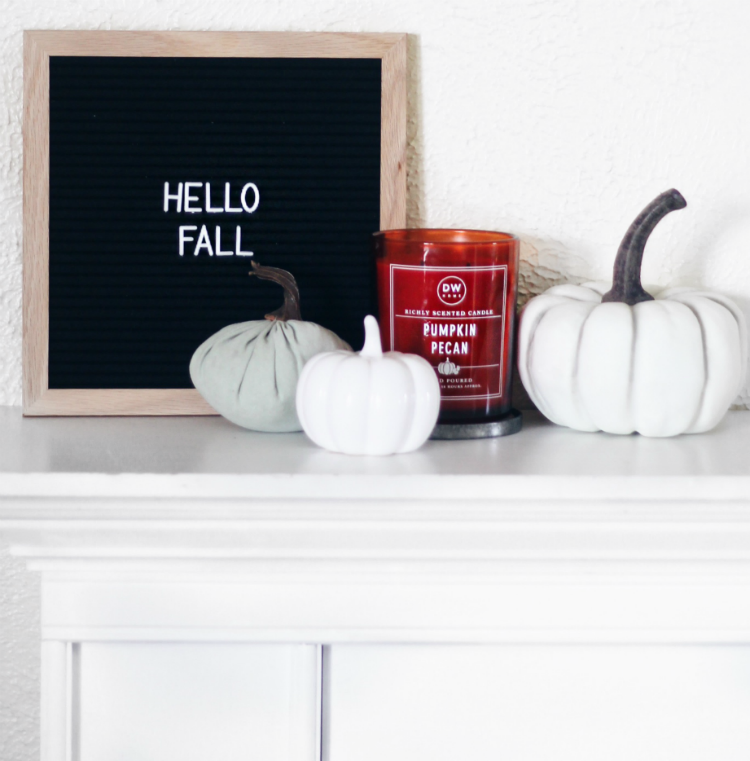 HELLO FALL!! We finally get our first taste of fall today. It is raining, the weather is perfect and I have a cold. 😂 If anyone needs me I will be lying on my couch all day. I just heated up some bone broth and took a probiotic immunity booster. That normally does the trick and I should be back to almost normal tomorrow. I re post so many recipes on Facebook that I always say I am going to try but I don't. Yesterday I finally decided to give this one a try. It came out sooooo good! I am so happy we had left overs because it was that good.